Downtown Little Rock, Arkansas 1958. Our ability to adopt your ambitions and find solutions to your problems is a hallmark of our firm's practice. Maintaining an accounting department can be expensive. We can free your company from that process. We have years of experience to provide the assurance you need, allowing your company to do what you do best. Experts in federal, state, and local tax laws. We provide year round, not just year end, tax planning. A strategic approach by taking a 360 degree view of your business and individual needs while preserving your wealth. Check us out on BrokerCheck. Business owners should have a clear definition of the value of their businesses for a variety of purposes including estate valutations and buy/sell transactions. EGP, PLLC opened its doors in 1981 in North Little Rock, Arkansas and has since grown to four offices, including Heber Springs, Bryant and Jonesboro. 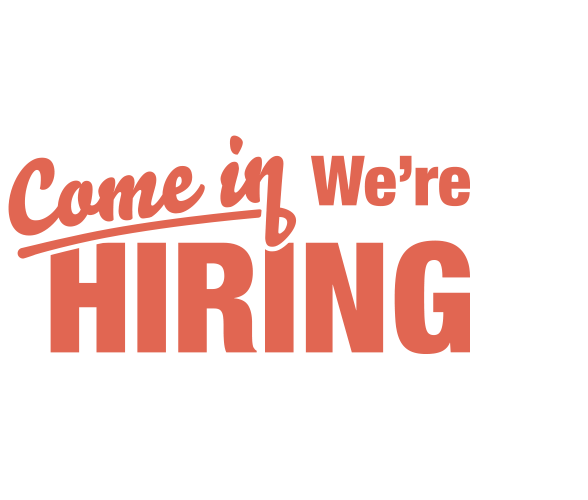 The firm's growth is due in part to our ability to attract highly talented associates. EGP believes it must attract the brightest associates to provide the best value-added services to its clientele. Bruce Engstrom, Founding Partner, credits this growth to the firm's philosophy: We work with people, not just numbers. This philosophy derives from a belief that the commitment to our clients and to our associates of EGP is top priority. The primary reason that clients cite for changing accountants is lack of guidance from their existing firm. Consulting with a client is not a single occurrence; it's a dynamic process that changes with the client's needs. The experts at EGP understand that the firm's true value lies in solving problems for you and being proactive rather than reactive when addressing challenges and opportunities. As CPAs and Accountants, we are trained to be technical problem-solvers. Clients can be burdened with weighty issues, and they look to us for expertise in finding the best solutions. This can be a very difficult and emotional process for our clients, and it is often necessary for an advisor to help defuse a situation and provide an objective view of the entire picture before offering solutions to what may be wide ranging issues. We must place ourselves in our client's shoes an handle the situation as if it were our own. The Firm's management provides diverse leadership styles while staying true to the premise on which EGP was founded. In order to achieve success, we must invest in our people.  Our new firm mantra – Clients + Partners + Associates = Solutions (CPAS), Working Together, Finding Solutions. Each of these dynamics relies on the other in order to achieve the most successful result for all. EGP, PLLC adopted a cultural model that is never centered on hierarchy or politics – it's not who we are. – Instead, it is grounded on a philosophy of what matters most for health, growth, and teamwork. 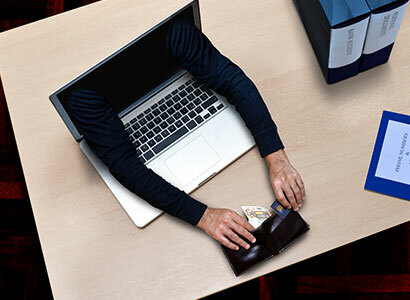 As it does every year during filing season, the IRS released its annual list of the Dirty Dozen tax scams, updated for the 2019 filing season. EGP, PLLC is focused on gratitude and giving back to the communities in which we live, work and thrive. Can I do as good a job as a professional in this field? No matter which path you choose, our Small Business Solutions professionals are here to guide and assist. 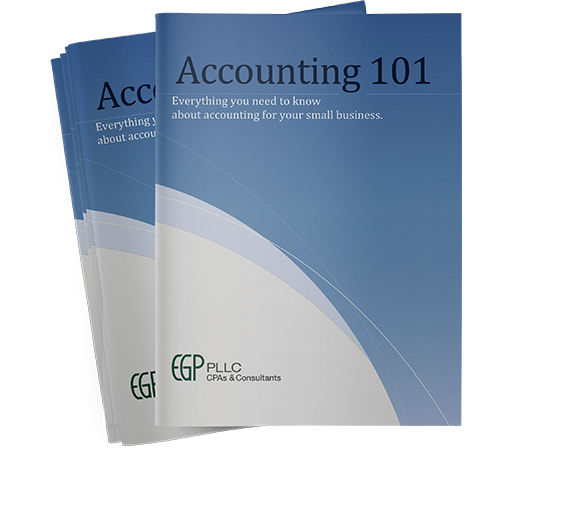 EGP, PLLC has built a front-runner culture which is critical in today’s accounting industry.  Do you see a niche we specialize in and would like to help us expand it? Do you see a niche we don’t have highlighted that you would like to grow? Let’s put the strength and support of EGP behind those efforts. A firm must consistently look ahead in order to deliver a competitive environment. There is no such thing as a great culture without great people. a new concept in business and personal development that serves to provide professionals with a multi-layered strategy for becoming their best professionally and personally. TREAD was created in response to a stuffy, professional culture geared towards seeking wealth and power as badges of success. TREAD recognizes that there is more to address in leadership development, that under polished exteriors, we are all just humans hoping to make the right next move. Work should offer us more in terms of fulfillment, authentic support systems and personal growth than it does in surface relationships, money and control. 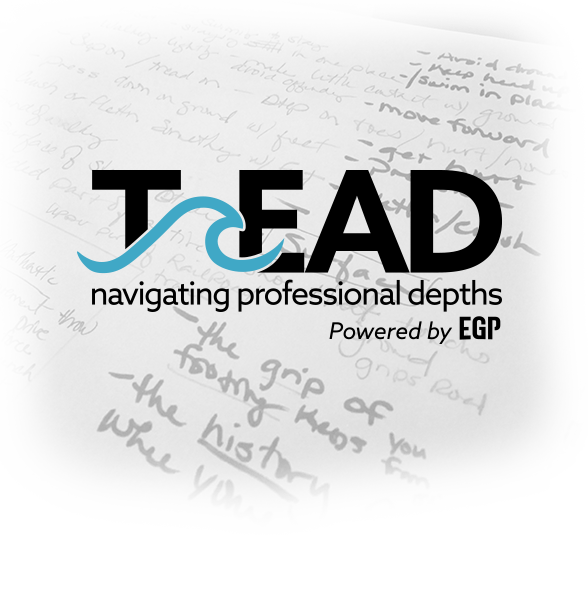 TREAD offers opportunity to go beneath the surface - helping leaders become better professional humans and navigate the depths of professionalism and leadership via private forum discussion groups. Contact our marketing director to learn more.